Could not be happier about the arrival of warm weather, children home, and the opportunity for some much needed reading. In the last couple of months, I have not read much. Oh, I’ve read some online articles, the newspaper (some), and a few magazines in doctor/dentist/orthodontist offices but no actual books. No novels. No nonfiction. No memoirs. This isn’t like me. I normally always have at least one, if not two books going at once. But recently – nada. I usually do most of my reading at night before bed or if I’m really motivated, at the gym while exercising. 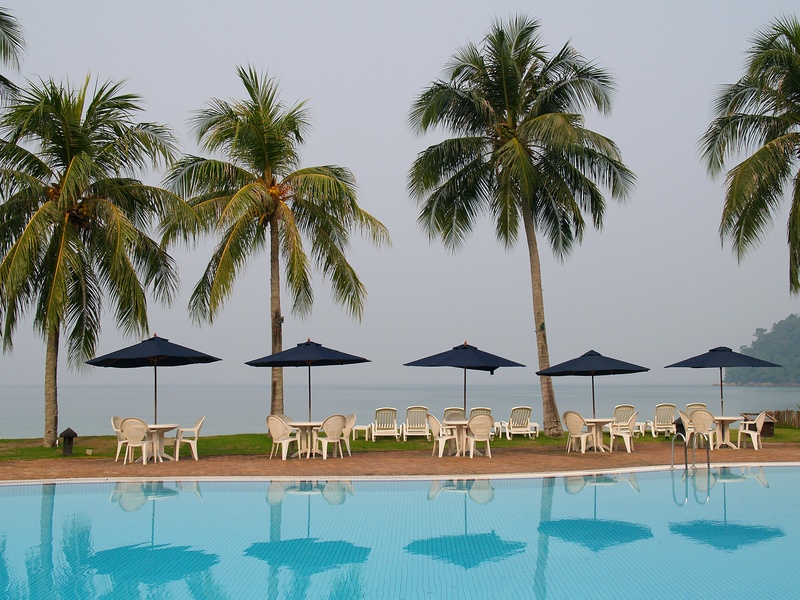 (No need to comment on how I might not be working as hard as I could be – I’m multi-tasking – enough said). But the good news is that the demands on my time have eased a bit and with summer finally here, I’m eager to get back to reading. 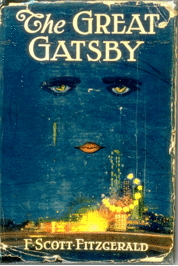 With the movie coming out soon, I’m interested in reading F. Scott Fitzgerald’s THE GREAT GATSBY again. Like many, I’ve already read the book multiple times but it’s been a long, long time. I don’t know how I feel about Leo in the title role. Sure, he’s a good actor, but somehow I still see the original version in my mind with Robert Redford as Jay Gatsby. Also, since THE GREAT GATSBY is relatively short, it will be perfect for an afternoon by the pool. 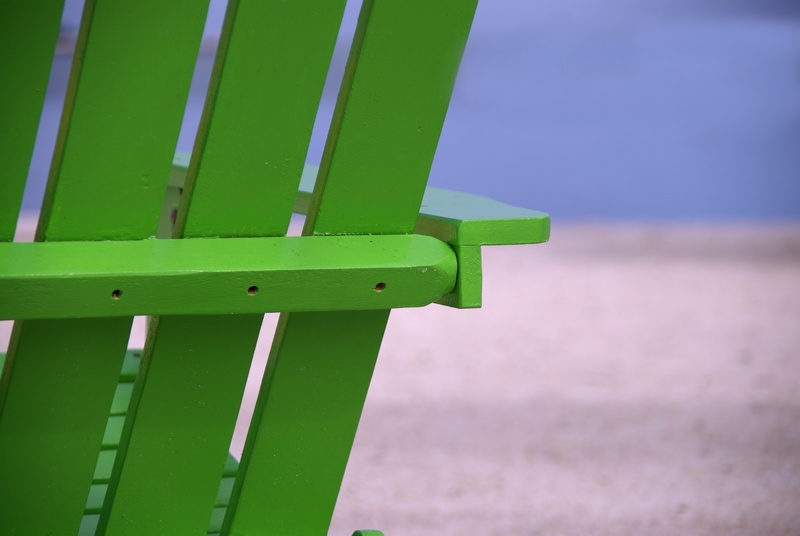 I don’t think any summer is complete without something “beach” worthy. 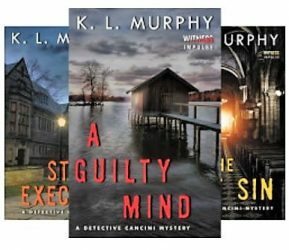 These are a few books I hope to read while lounging in the sun, looking out at the water, and sipping something tasty. 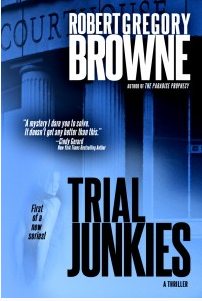 To satisfy the inner thriller/mystery reader in me, I would like to read Robert Gregory Browne’s TRIAL JUNKIES. Already a successful author, this is his first original for digital release. The reviews are good and I’m intrigued. Much darker but also with great reviews is Gillian Flynn’s GONE GIRL: A NOVEL. While I’ve heard plenty about Ms. Flynn’s writing, I haven’t had the opportunity to read her before. Finally, I must throw in a little FIFTY SHADES OF GREY if for no other reason than to see what all the fuss is about. I guess I’ll understand if my husband starts asking me to read the passages aloud. I’m also excited to read a couple of books along with my daughter. Like most kids, she has required summer reading. Surprisingly, there was no GREAT GATSBY or Fitzgerald on the list to choose from at all. Still, when she suggested we read her choices together so we could discuss them, I agreed. How could I ever turn down that invitation? So…we are both reading Isek Dinesen’s OUT OF AFRICA (seen the movie but somehow never read the book) and Erik Larson’s DEVIL IN THE WHITE CITY. I know it’s only six books but I’ve got to start somewhere. 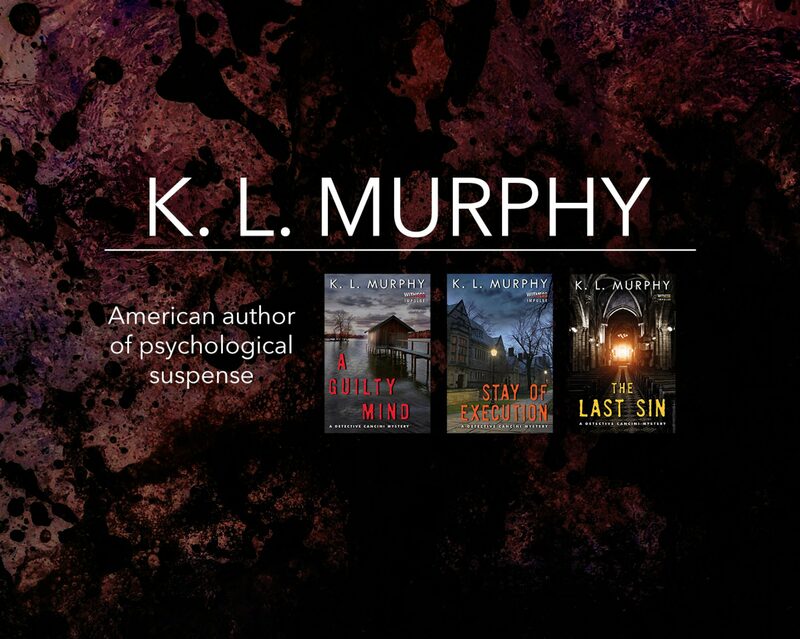 In addition to trying to catch up on my reading, I’m still finishing the final edits on A GUILTY MIND. The same family medical issues that have taken me away from books have also taken me away from the process of publishing my novel. Priorities get shifted and then reshifted again. But summer is here. What are you reading? Read the Great Gatsby a couple of years ago. Can’t go wrong with that one :). I’ll likely start reading some of the books on my book club list for next year. i won’t know what they are until tomorrow. I have just re-read The Great Gatsby – a great novel. I have a strange list, Dicken’s Pickwick Papers, because it’s his centenary, for my book group and Nightwatch by Sarah Waters. I’ve read it before, a strange novel written backwards chronologically. Jane Feaver’s An Inventory of Heaven, which has just been published and it set here in the beautiful Devon countryside. Sarah Hall short stories, The Beautiful Indifference, because I love her sparse but poetic writing. Thanks, Yawatta. I will take a look! Hope all is well!